Pea lights (fairy Lights) look stunning in photos, perfect for creating a warm and sparkling atmosphere and ideal for accentuating venue features like beautiful beams and high ceilings – pea lights are enduringly popular whatever the style or theme. 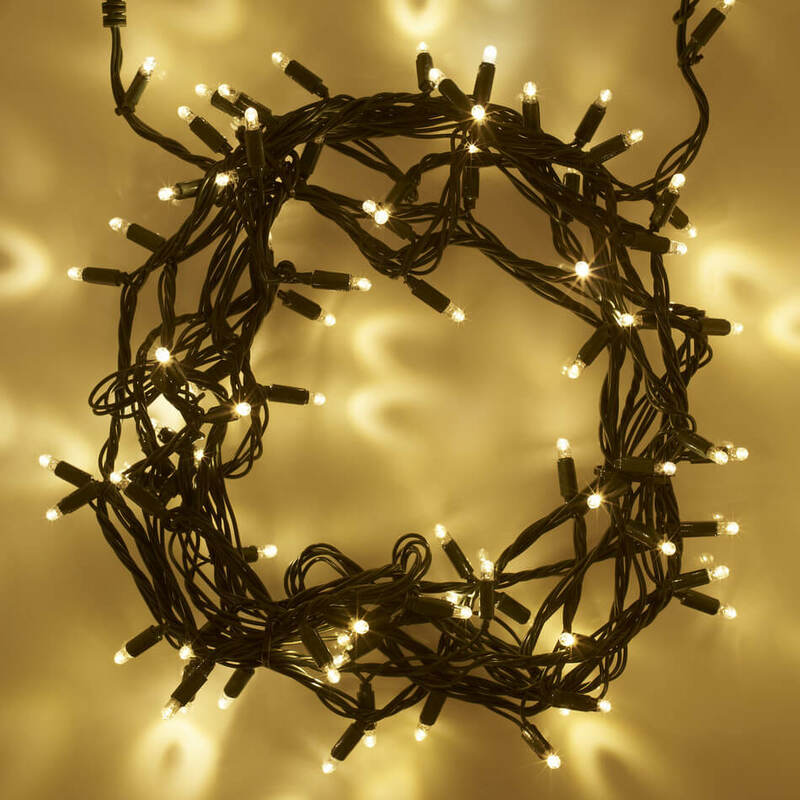 We design fairy light installations to complement barns, marquees, halls and outdoor spaces. We use a commercial quality light system which gives bright, dense lights in a choice of warm white (the colour of candlelight) or cool (ice) white. Our lights are dimmable, ideal for reducing the light level for the evening party. Our cables also come in black or white so they will fit in with any colour scheme. Fairy lights are incredibly flexible. They work beautifully along walls, pillars, beams, ceilings and outdoors. Ceiling fairy light installations are excellent for wow factor lighting and designs include stars, parallel canopies, sails, gathered canopies and swags. Curtains of lights, wound pillars and swags of lights bring sparkle and style. Outdoors, fairy lighting works brilliantly in trees, along balconies and parasols. Fairy light designs can also incorporate paper lanterns, silk sails and organza for a softer look and work well with uplighting. We hire fairy lights out in South London & Surrey but you are more than welcome to come and collect off us and decorate yourself too!